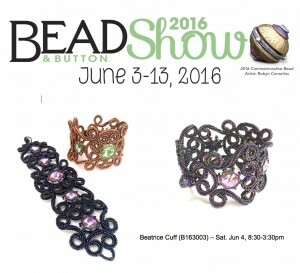 B&B Show 2016 – Class Registration is open!!! 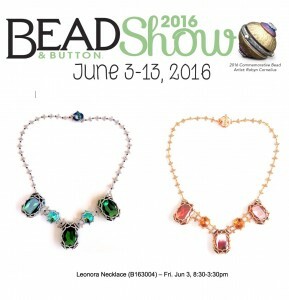 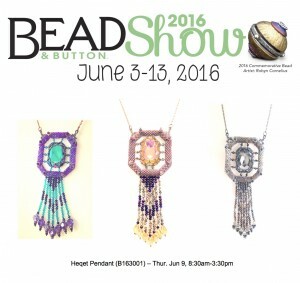 Come and join me for lots of beady fun next June in Milwaukee at the Bead & Button Show; I’m teaching 4 designs – Leonora Necklace, Beatrice Cuff, The Enchanted Lake and Heqet Pendant plus two classes of Hubble Stitch! 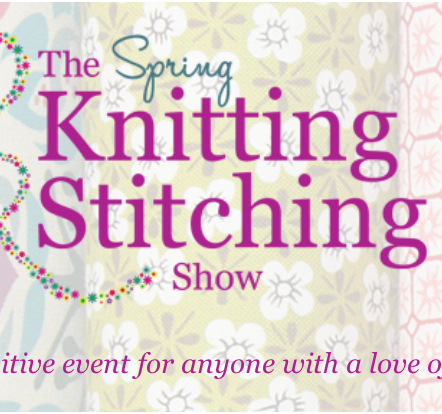 Click on the images below to go to the B&B site and book yourself a place! 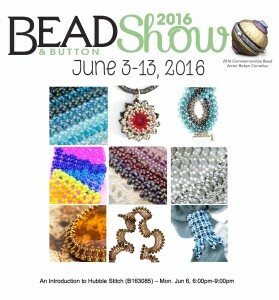 Video Tutorial – Tips & Tricks: The best way to thread a needle. 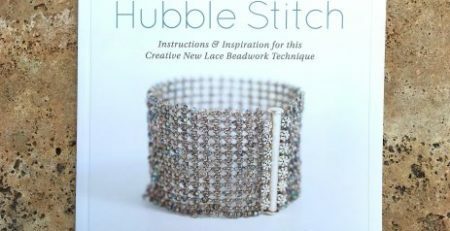 Hubble Stitch in the US of A!